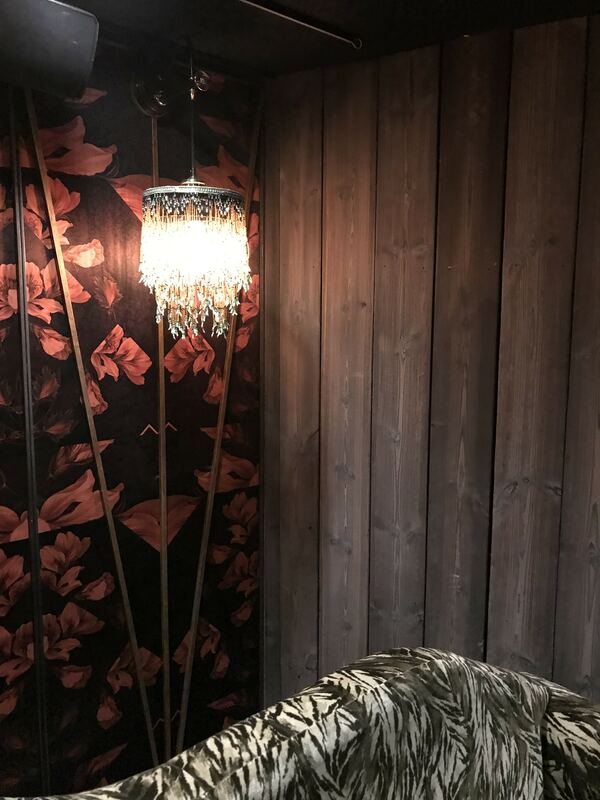 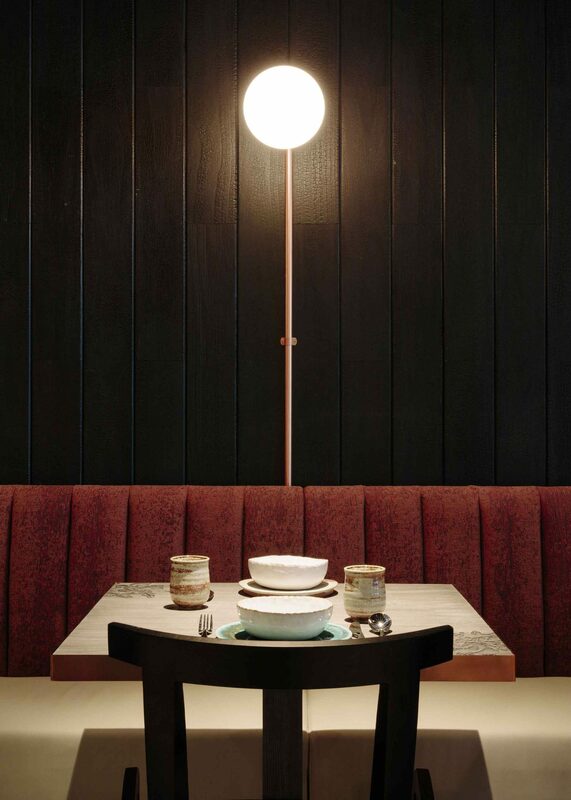 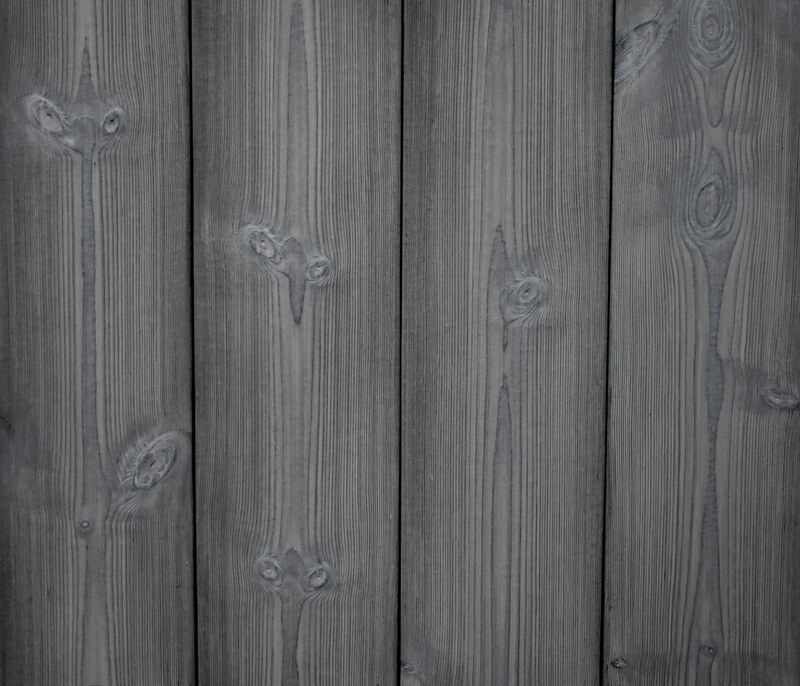 Kenchiku Shou Sugi Ban® from our specialist wall cladding range; featuring Kebony cladding in the traditional styling Shou Sugi Ban®. 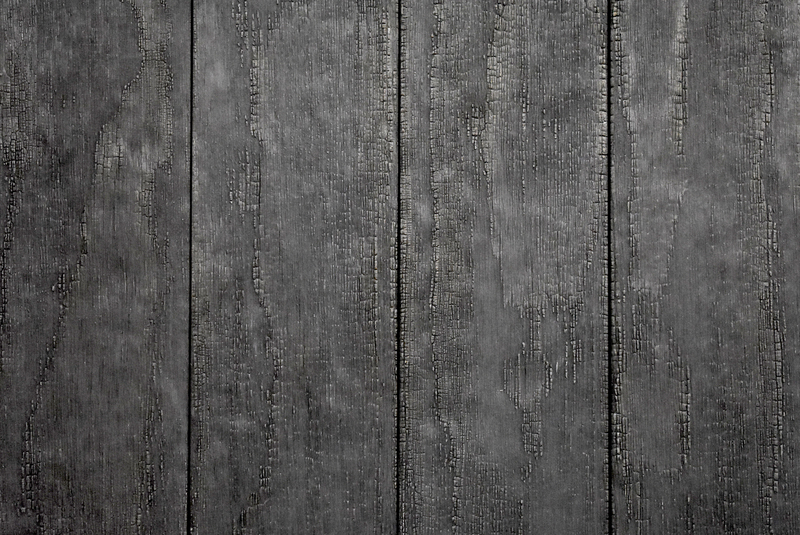 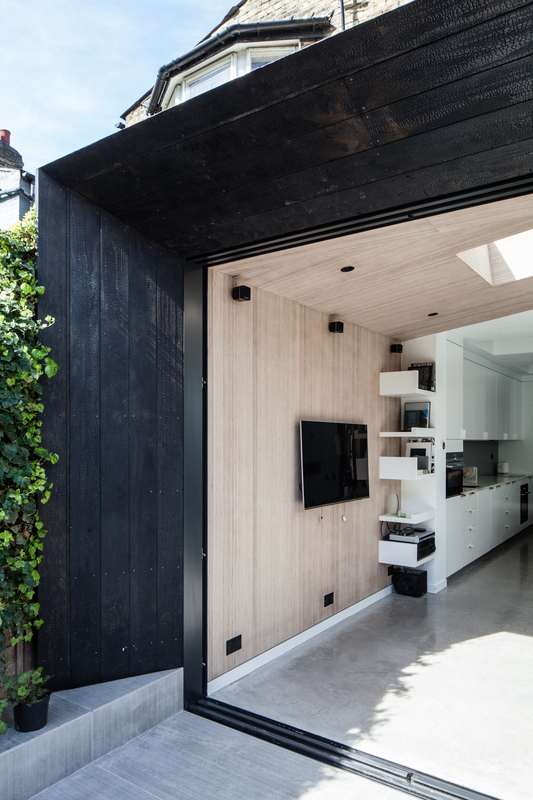 Rishiri Shou Sugi Ban® from our specialist wall cladding range; featuring Kebony cladding in the traditional styling Shou Sugi Ban®. 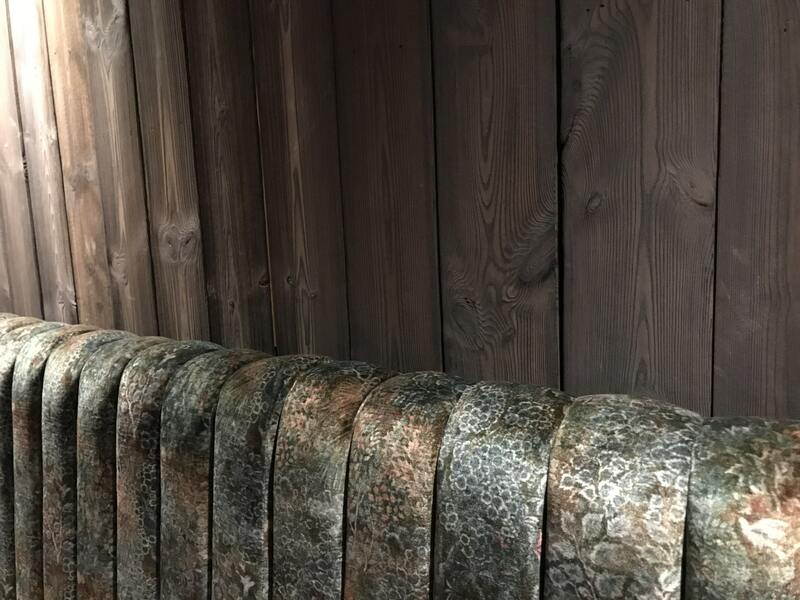 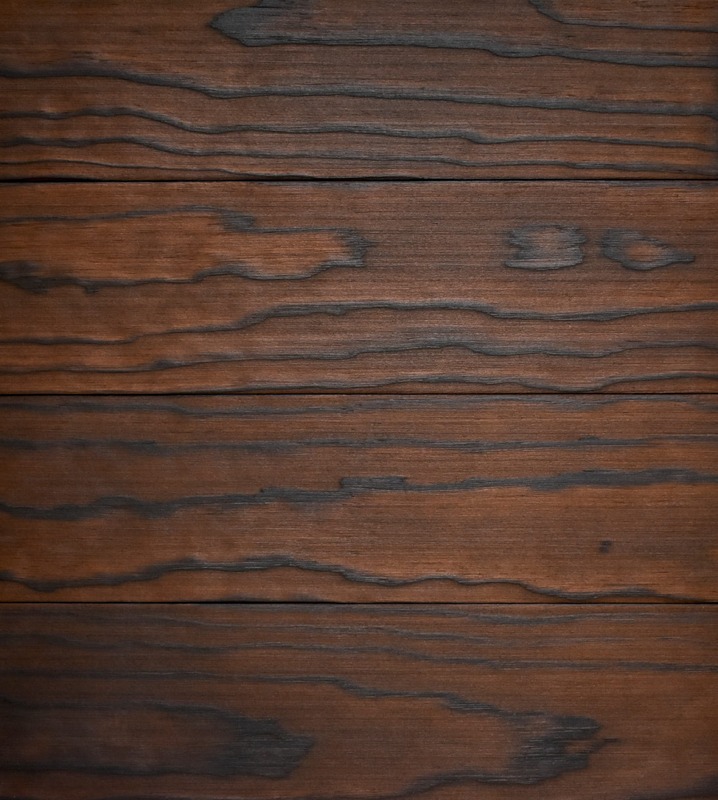 Taketomi Shou Sugi Ban® from our charred Kebony cladding range; featuring Kebony Cladding Radiata Charred in the traditional styling Shou Sugi Ban®. 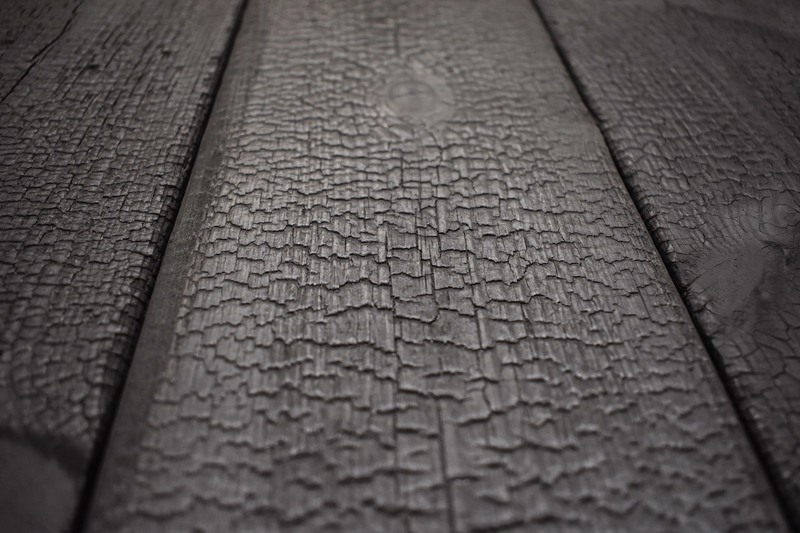 Tekusucha Shou Sugi Ban® from our charred Kebony cladding range; featuring Kebony cladding Radiata Soft brush in the traditional styling Shou Sugi Ban®. 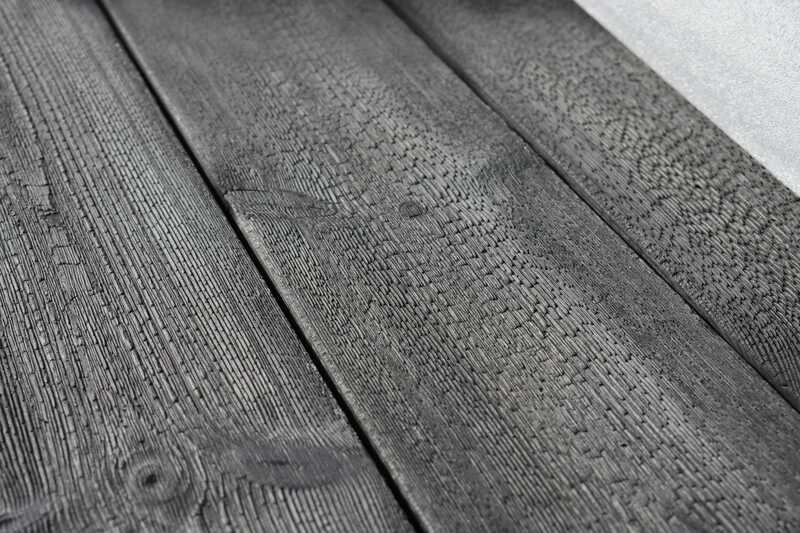 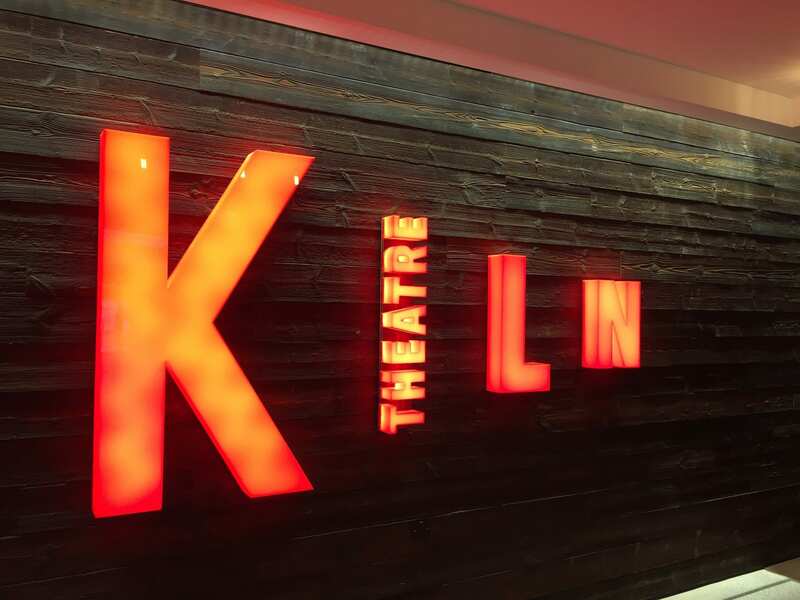 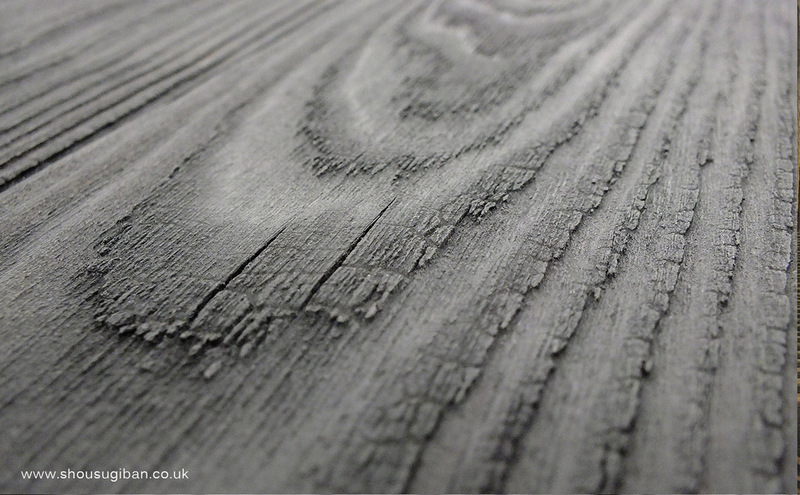 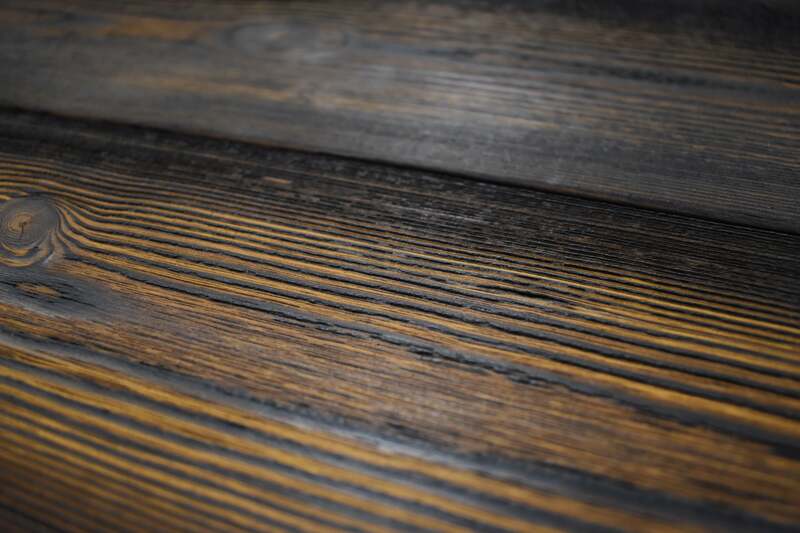 Kirro Shou Sugi Ban® from our charred Kebony cladding range; featuring Kebony Cladding Radiata Brushed in the traditional styling Shou Sugi Ban®. 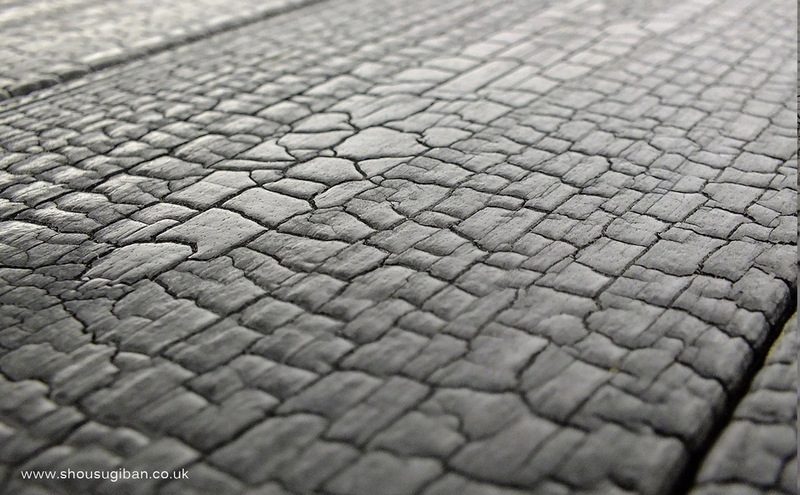 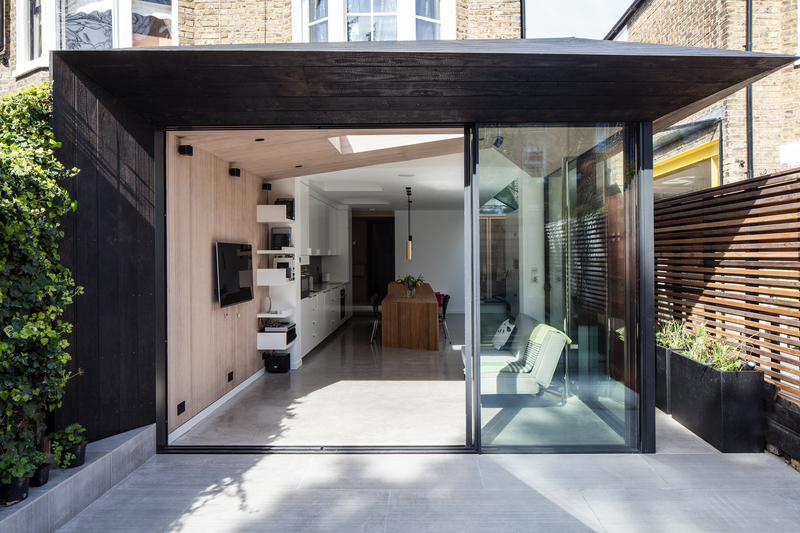 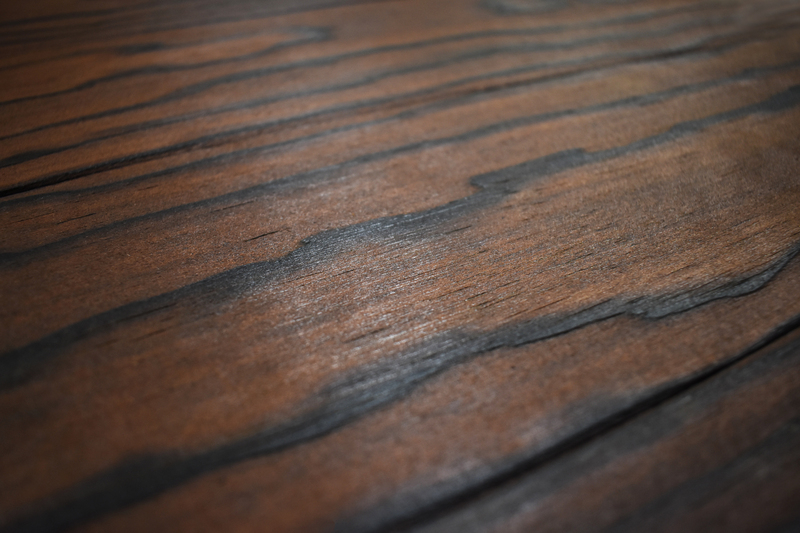 Minami no Shou Sugi Ban® from our charred Kebony cladding range; featuring Kebony Cladding Radiata Charred in the traditional styling Shou Sugi Ban®. 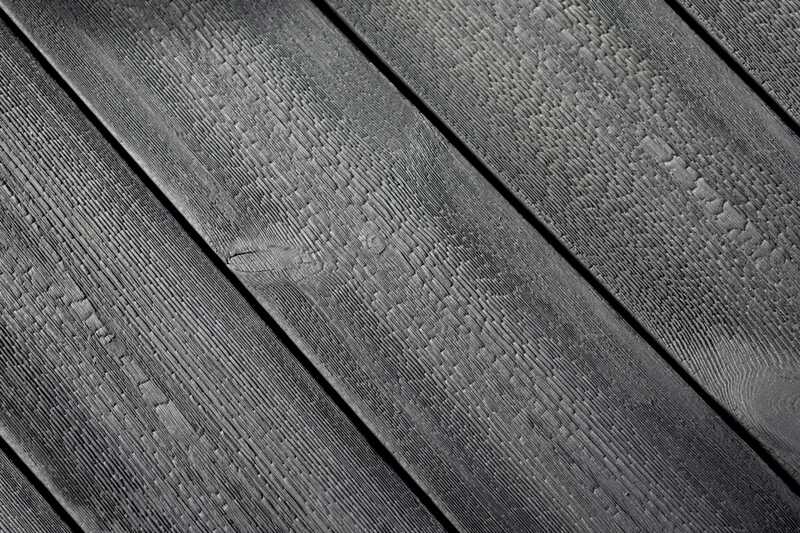 Kyushu Shou Sugi Ban® from our charred Kebony cladding range; featuring Kebony Cladding Scotts Brushed in the traditional styling Shou Sugi Ban®. 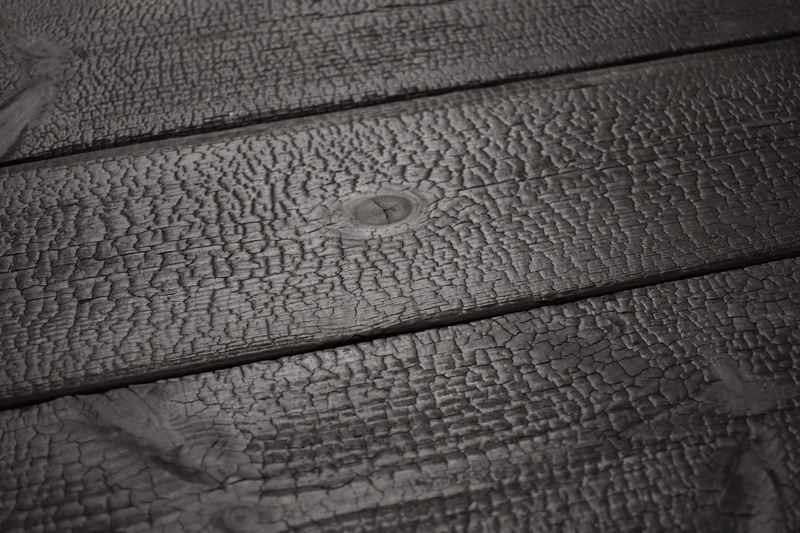 Kuril Shou Sugi Ban® from our charred Kebony cladding range; featuring Kebony Timber Scotts Charred in the traditional styling Shou Sugi Ban®.